Call for Applications: Betapitch 2016 Wants You! 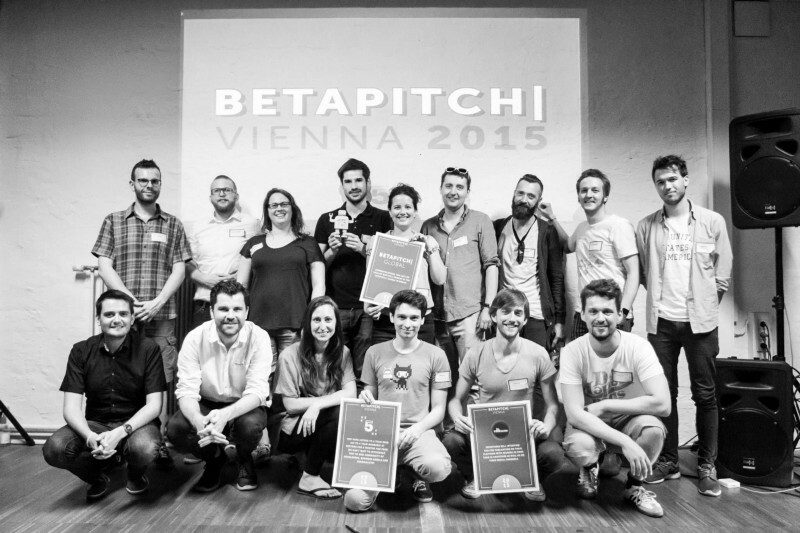 Calling all startups to apply for betapitch | Vienna 2016. 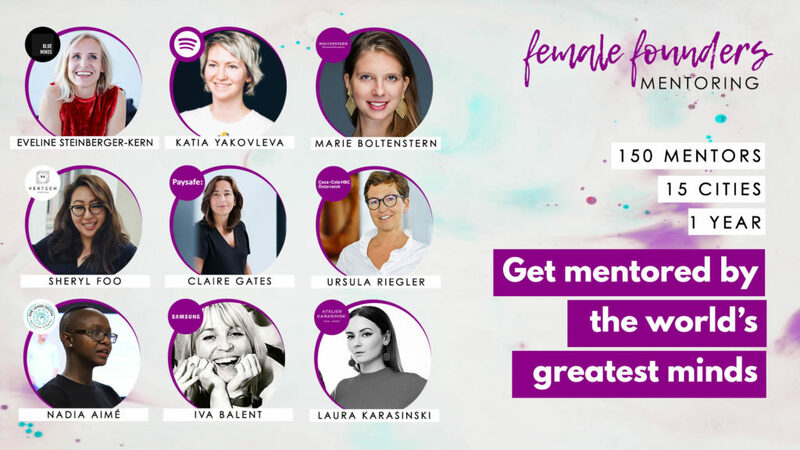 The pitching event will take place on April 14 at sektor5 in Vienna. The application process for betapitch 2016 has officially opened. Promising startups of all stages can now apply for one of the coveted spots of the international pitching event, which spans multiple European cities. betapitch is a startup competition powered by betahaus|Berlin. Local competitions are held in various cities, among them Vienna, during spring and summer of 2016. The winners from each city competition go up against each other at the betapitch global event in Berlin. Startups have from now until April 1 (not a joke, we promise) to submit their applications for betapitch|Vienna via the YouNoodle selection engine. 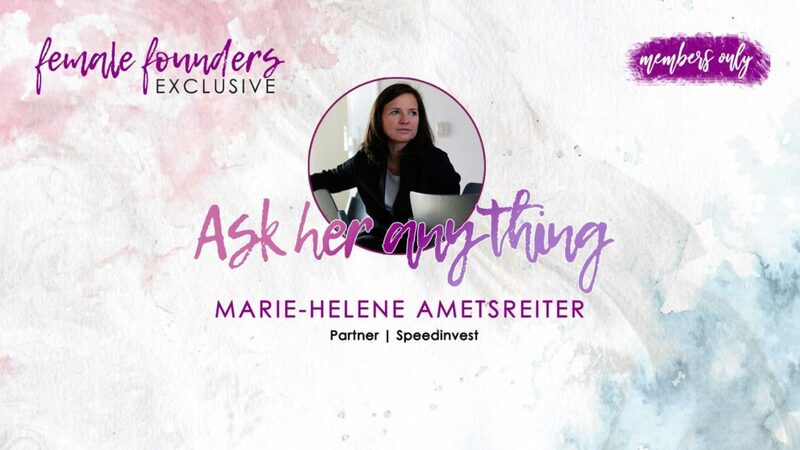 Be prepared to answer all kinds of questions — not just about your idea and motivation, but also about your team, previous funding, etc. After the closing date, sektor5 founder Yves Schulz, and managing director Floor Drees will select the 8 startups who will get to pitch at betapitch|Vienna. The jury will then decide on the winner and the allocation of the prizes.